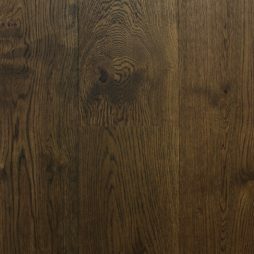 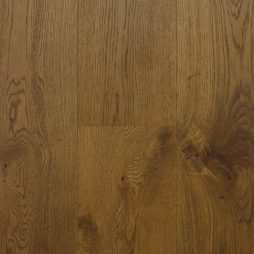 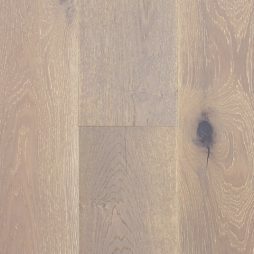 The Hermitage Inspire Oak collection features a palette of 8 colours from the dark rich hues of Night Oak to the warmth and natural splendour that is Beach Oak. 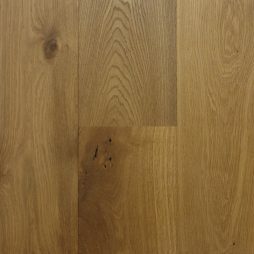 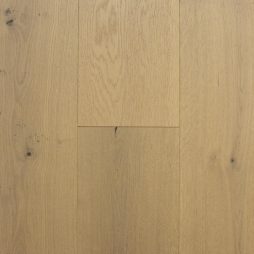 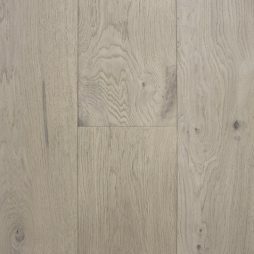 All surfaces are premium grade European Oak, brushed and lacquered with world renowned Klumpp lacquer in a stunning Ultra Matt finish. 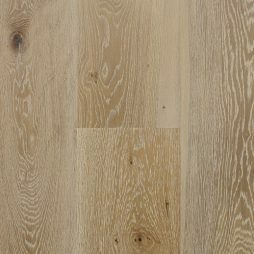 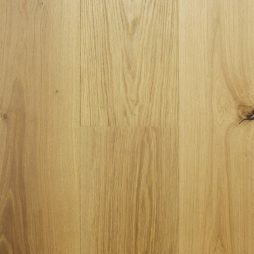 These striking planks are 190mm wide by 1900mm long, helping you create smooth, flowing interiors.